Hell yes! I love Sakai Masato♥ And he was so perfect in the other two Taiga dramas he appeared in, even though he wasn't a protagonist. 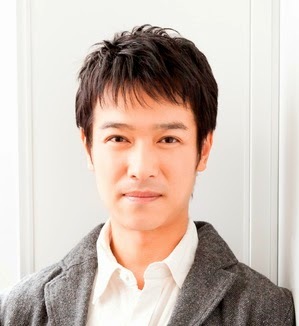 He's amazing and deserves to take the leading role of a Taiga drama<3 ! !